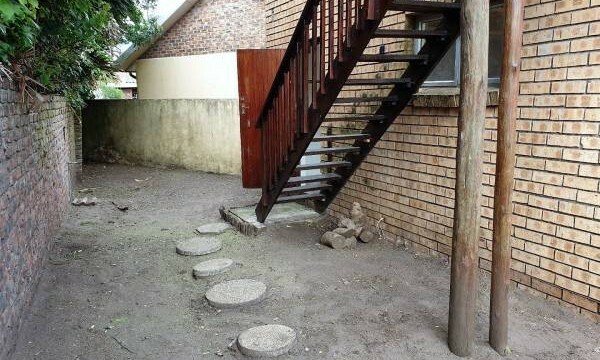 LOCK UP AND GO PROPERTY!! 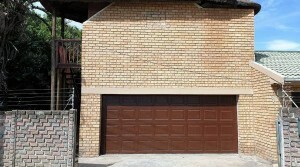 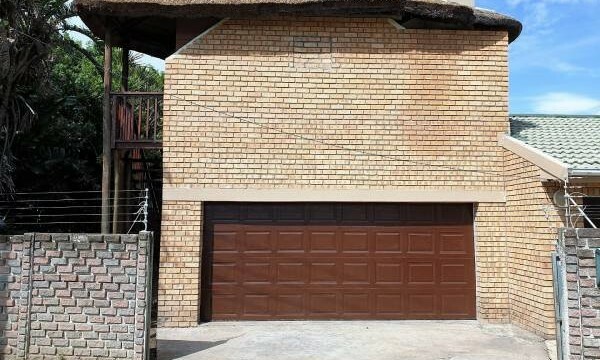 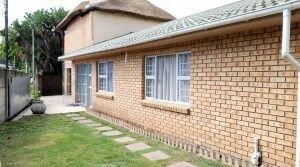 Facebrick with aluminium windows!! 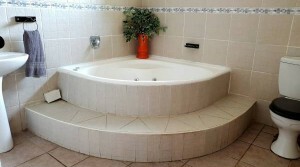 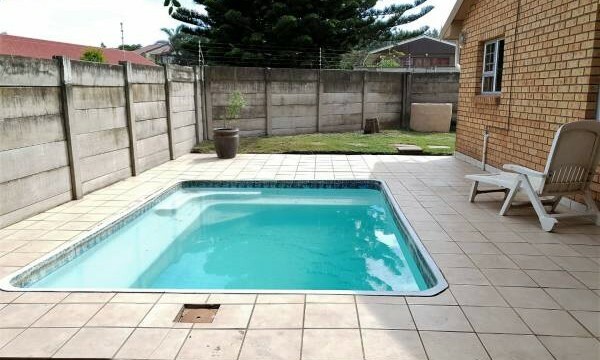 Spacious 2 bed, 2 bath, 2 garage home with a pool and entertainment area – What more can you ask for? 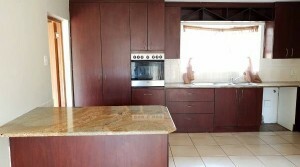 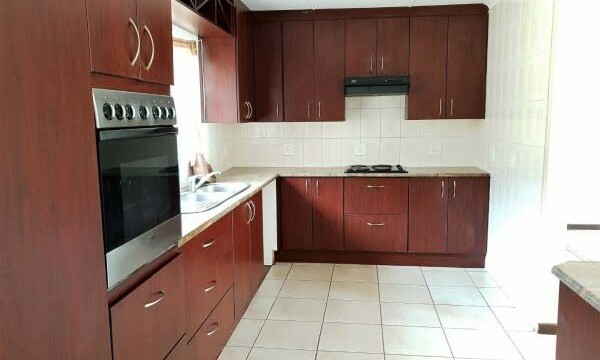 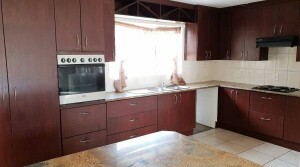 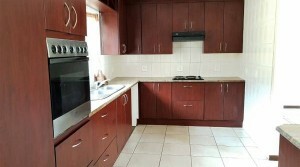 Open plan lounge to a modern kitchen with granite tops and stunning built in cupboards. 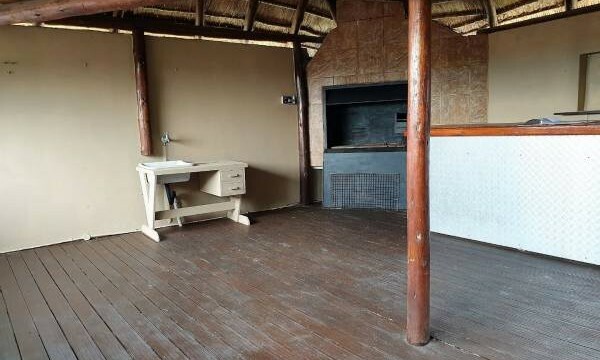 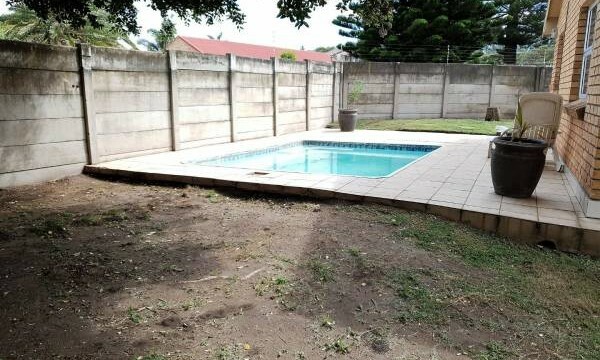 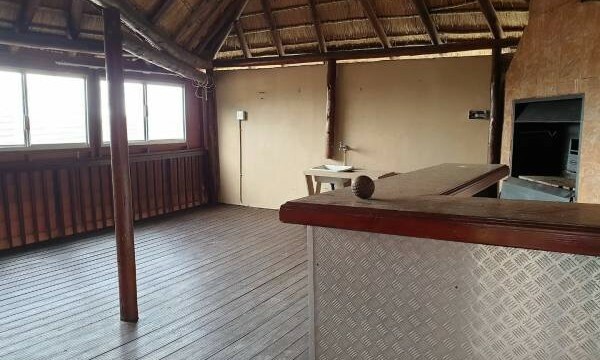 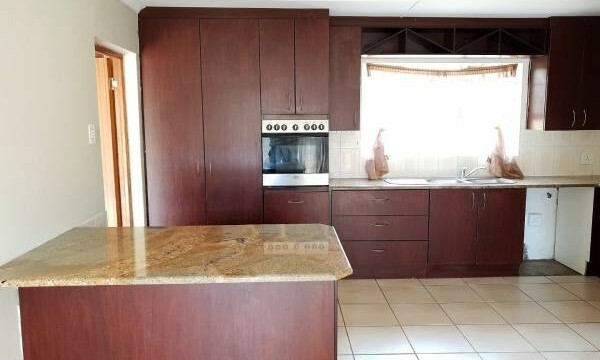 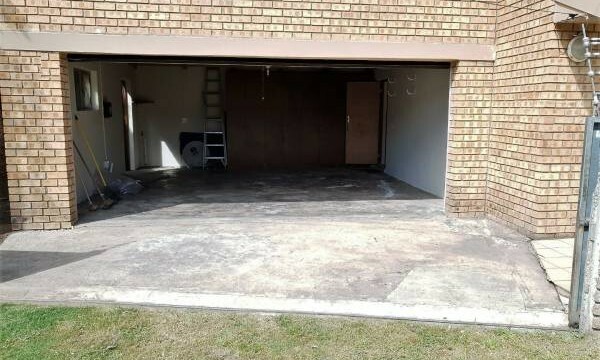 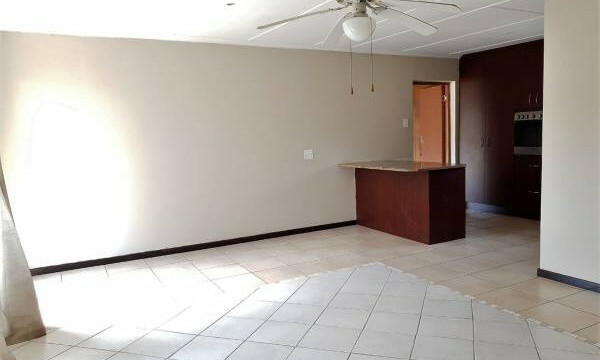 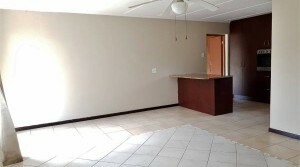 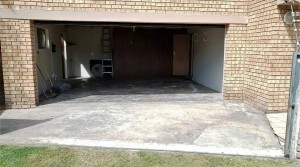 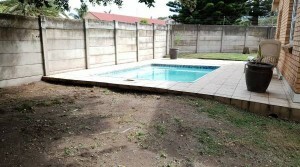 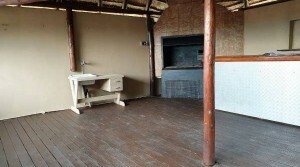 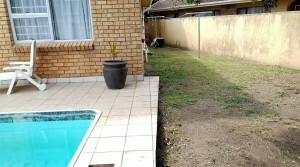 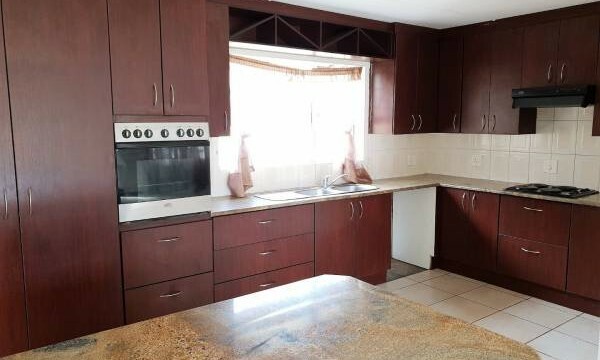 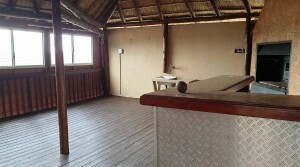 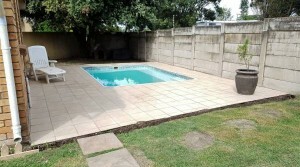 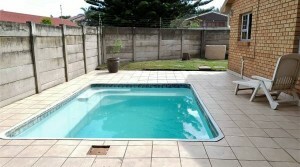 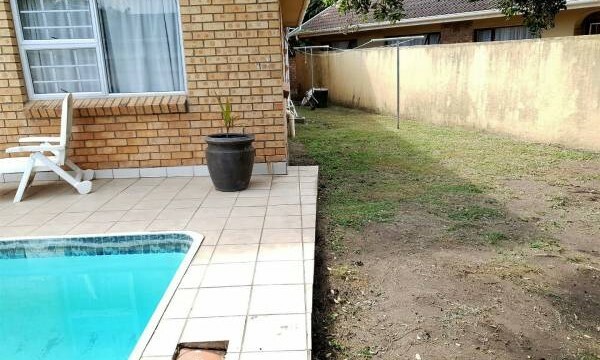 Large braai / entertainment area as well as a sparkling pool. 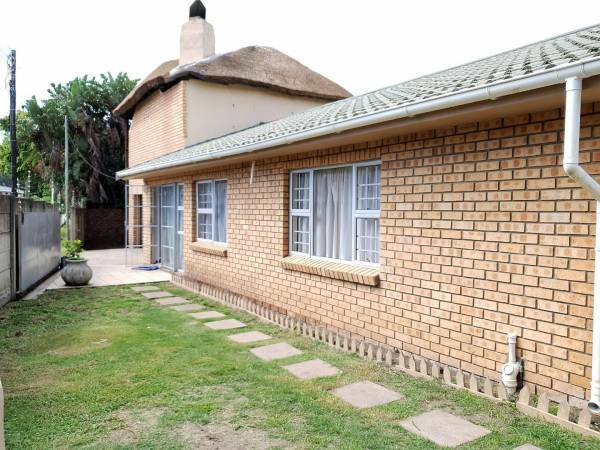 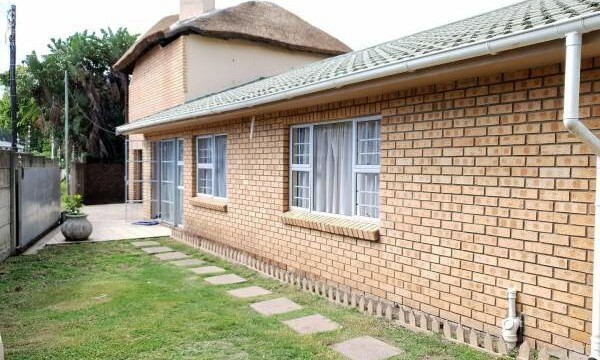 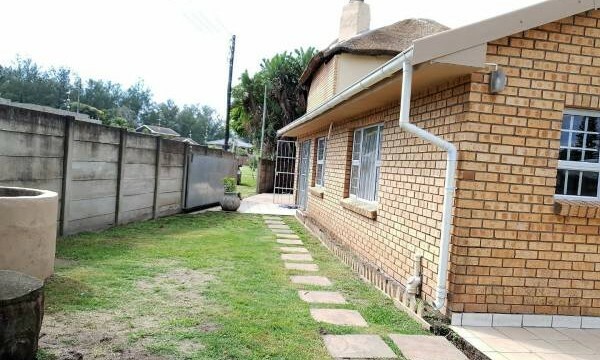 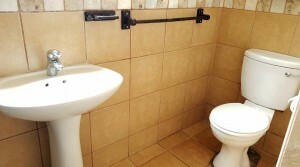 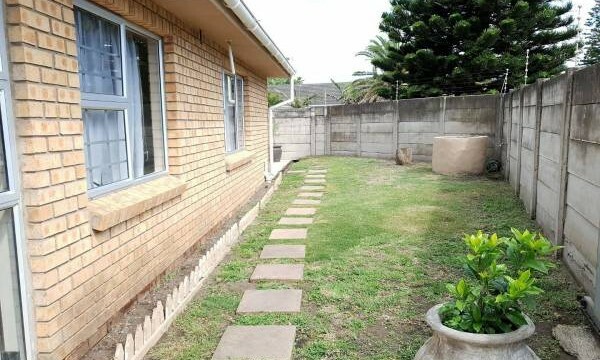 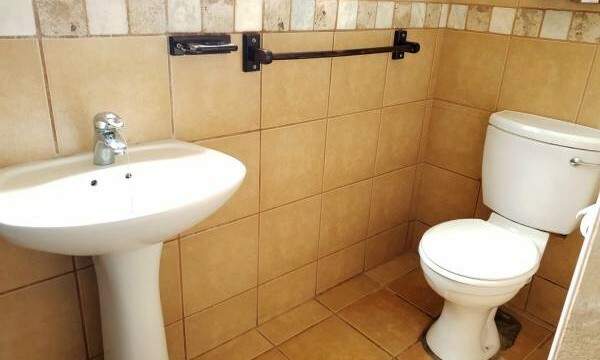 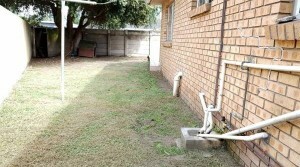 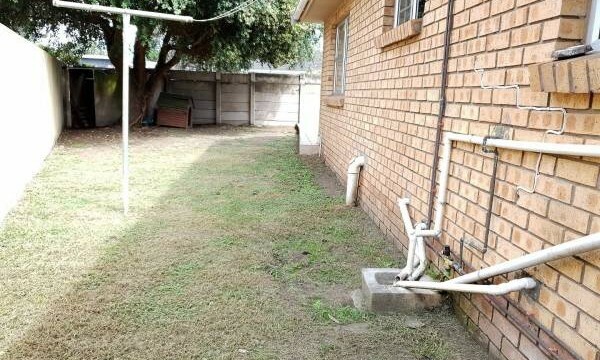 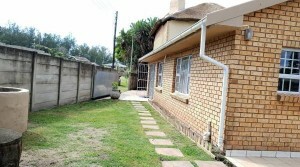 Very secure property with alarm and electric fence. 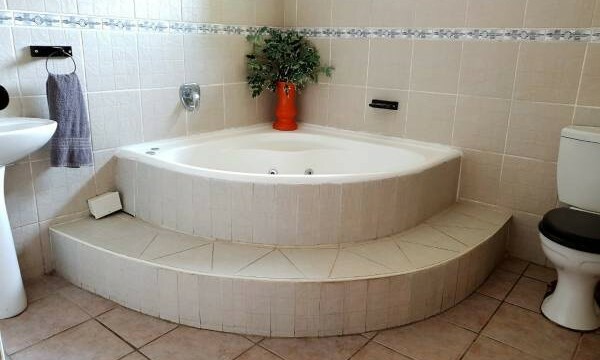 Fully walled. 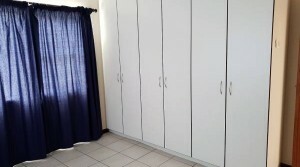 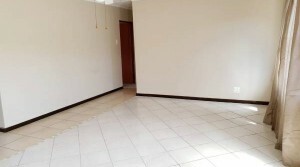 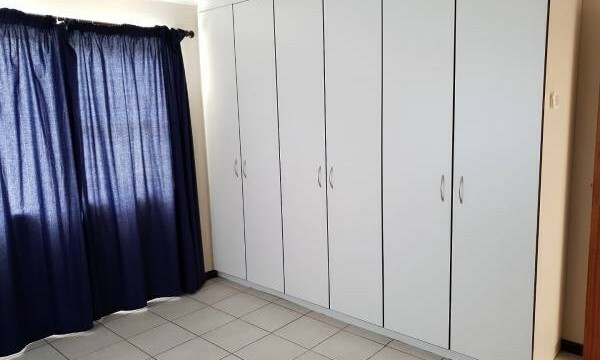 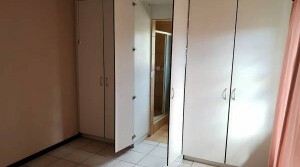 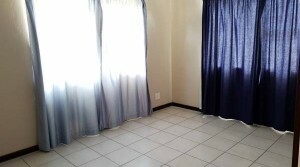 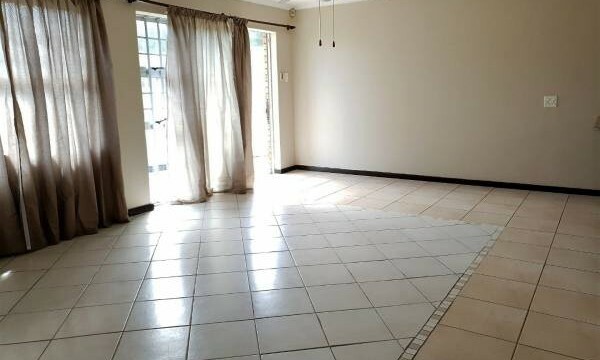 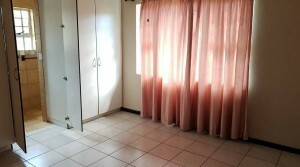 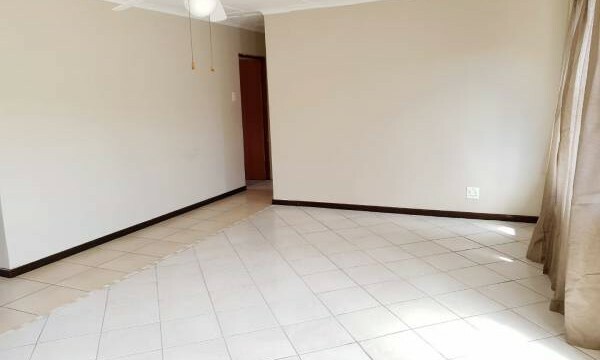 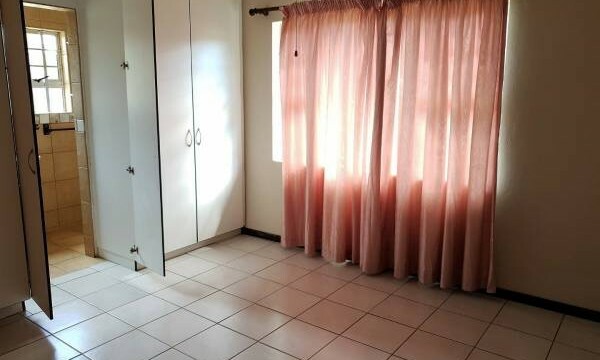 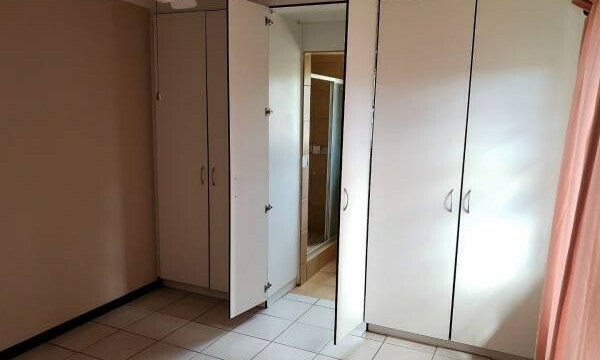 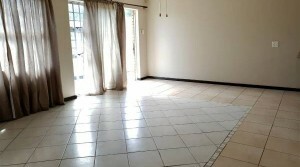 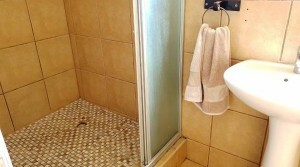 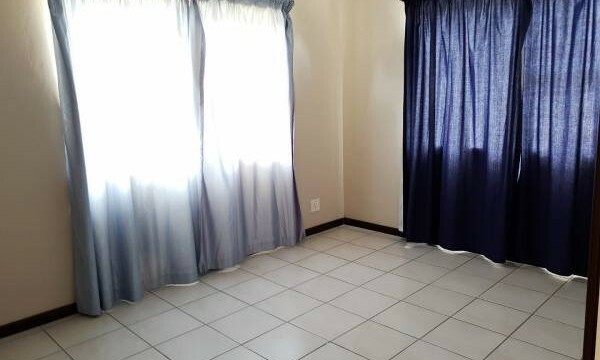 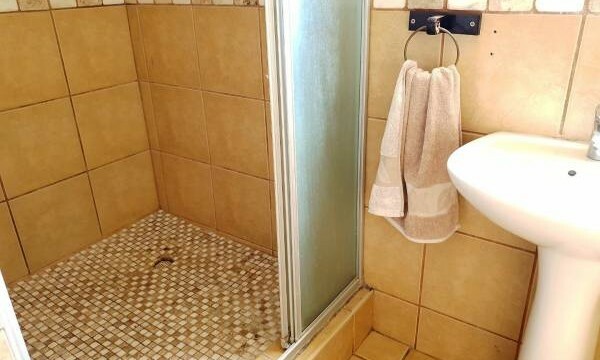 Floor area – 151m² plus exclusive use area of 259m². 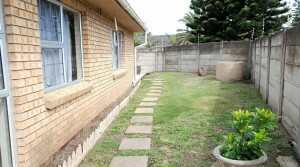 Don’t delay to view this property!